It comes as a surprise to many that you can’t buy a Starbucks franchise, no matter how much you stump up. That’s because the Seattle-headquartered global coffee empire has actively avoided the franchising model since inception. So are they right? Is this behemoth that recently reported global net revenues of over $22 billion justified in actively avoiding the franchising model? Maybe. But it might not be that straightforward. There are certainly examples of successful, multi-billion dollar franchised organizations too. That said, Starbuck’s deliberate avoidance of franchising warrants a closer look. After all, if a successful organization like Starbucks had reservations about the franchise model, then shouldn’t we delve deeper to understand if the model itself has shortcomings we need to actively address? Why did Starbucks CEO Howard Schultz avoid franchising? 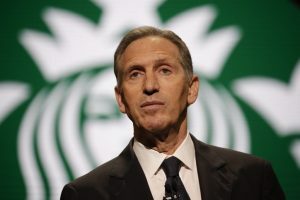 Howard Schultz was Starbucks CEO until April 2017. He wanted to keep stores company owned for several reasons. It’s clear that Howard Schultz felt that being an employee was a prerequisite to sustaining values and culture. Presumably, under a franchise mode, the culture would skew to that of the franchise owner. Mr Schultz elaborates on this in his book “Pour your heart into it” where he states “To me, franchisees are middlemen who would stand between us and our customer.” Again, he brings this back to culture and says that only company employees can carry and maintain the right culture. In short, the Howard Schultz thesis is that franchising would see (at least to a degree) a loss of control, a loss of culture and a loss of passion. Starbucks’ CEO Howard Schultz actively avoided franchising. Whilst a diluted company culture is something to worry about, it can be avoided in the franchise model. Indeed there are countless examples of franchised businesses with great company culture. From McDonald’s to UltraTune and Marriott Hotels, these businesses have high rates of employee engagement and advocacy. Their employees have truly ‘bought in’ to the mission. So what are some of the systems, process and policies these businesses have implemented to ingrain company culture? Companies with strong cultures have a strong brand. Consistency is key and so is brand positioning and identity. Franchisees should be held accountable on maintaining the look and feel of the brand across all touchpoints. They need to be given the right tools to create on-brand communications in their local area marketing. If this is the brand they believed in enough to buy into, then they should do their utmost to protect it. Great communication from corporate head office to front line staff. One of Howard Schultz primary issues with franchising is losing communication with customer facing staff as they’re not “company employees”. But there are other ways to address this. Run quarterly or yearly company conferences or get togethers. Designate certain employees as local initiative or project managers with periodic face to face training. Email or mail directly, especially for the coordination of campaign launches. Encourage meaningful two-way communication through online chat forums such as Slack or Facebook. Hiring passionate people is a great first step to building and maintaining the right culture. It’s no mistake many franchises start their search in their own store with ‘Now hiring’ posters. It’s a smart move. For one, it’s free. But more importantly with regards to maintaining company culture, you are targeting people that already believe in your brand and your product – your customers. Ask any franchisee who their best staff are and chances are they were customers before they were employees. Sometimes in franchise organizations there’s a time and place for ‘wielding the stick’ – just as there is in wholly company-owned organizations. All front line staff, whether they are employees of the company or the franchisee, have an obligation to uphold quality standards. In this regard, I think Howard Schultz’s assertion that only company employees can ensure product excellence is flawed. The franchise model does include several processes and safeguards to ensure quality doesn’t drop. Remember, the Ritz-Carlton is a franchise too. Ghost shopping, periodic management visits and inspections all form part of an essential comprehensive quality control programme. 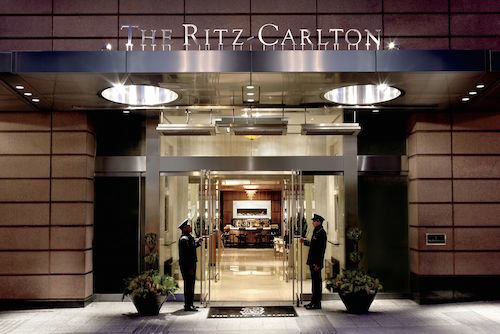 The Ritz Carlton maintains exemplary brand guidelines and employs a franchise model. Let’s not forget the key differentiating factor of the franchise model. The franchisees’ outright business ownership guarantees 100% commitment to the success of the unit. They are fully invested, financially and emotionally, and need to succeed. Letting standards slip has potentially dire consequences for them; much higher than those for a local area manager. Often we’re talking loss of income, loss of house, personal bankruptcy. The stakes don’t come much higher. With such vested financial interests you can trust that franchisees will carry the right values and behaviours – so long as they are consistent with achieving the right financial outcome. Loss of control is the number one reason to not grow a business through franchising. That could be control over product, culture, values, or brand experience. Howard Schultz isn’t alone in having that reservation. However the franchise model has hundreds of successful examples of global brands that franchise and maintain control and culture. From the Ritz-Carlton to BMW and, yes, McDonalds. 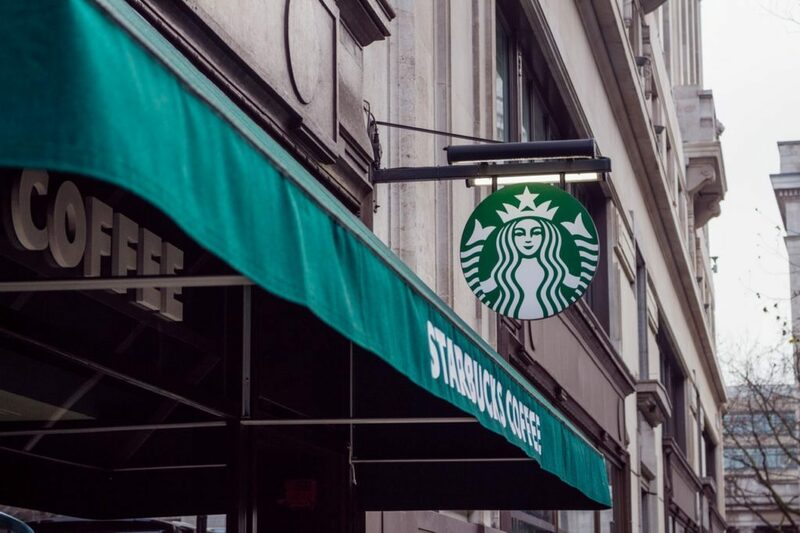 By proactively addressing the concerns held by Starbucks and others, there is no reason why a franchise organisation can’t maintain its culture and values as well as any wholly company-owned organisation. It just takes the right systems, processes and policies.